Best value on the lakes! 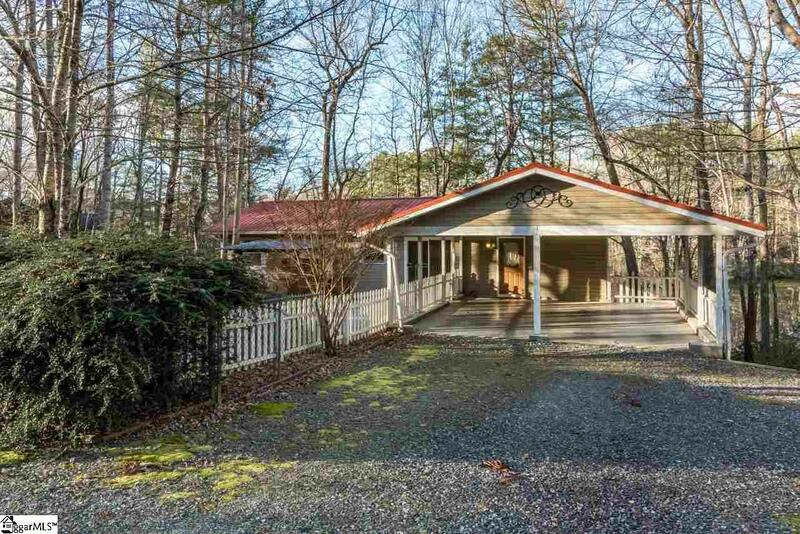 Home has all there is to offer in a lakefront home ranch style home with full finished basement with bath and flex rooms for use as man-cave, bedroom, media room, rec room (All left to your imagination. 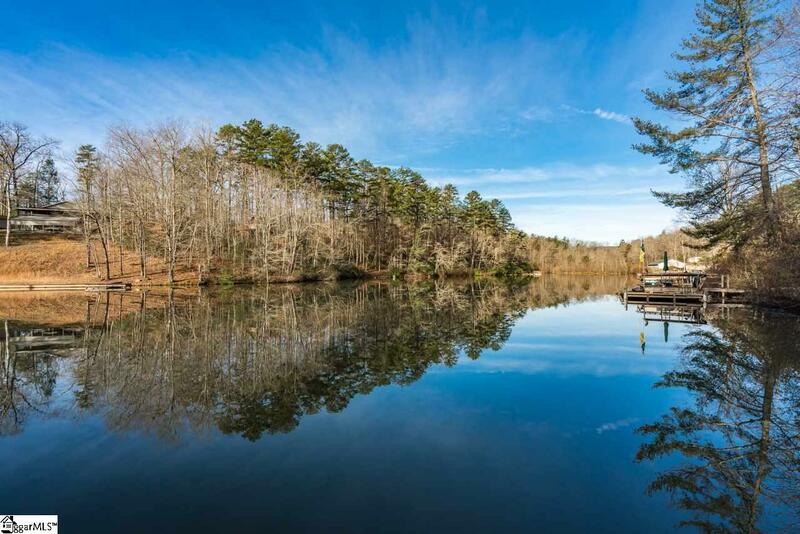 ), lakefront with dock and fenced yard, 1.2 acre lot, extra parking for guests or larger vehicles. Those are just the highlights. 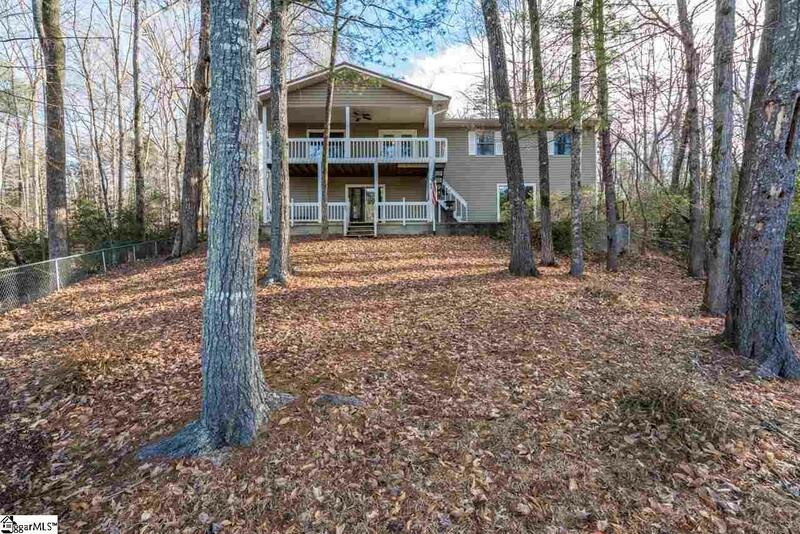 There is a lovely front courtyard, concrete patio for grilling, fire-pit by the lake, desirable split floorplan on one level with master on one end and 3 bedrooms on the other end. 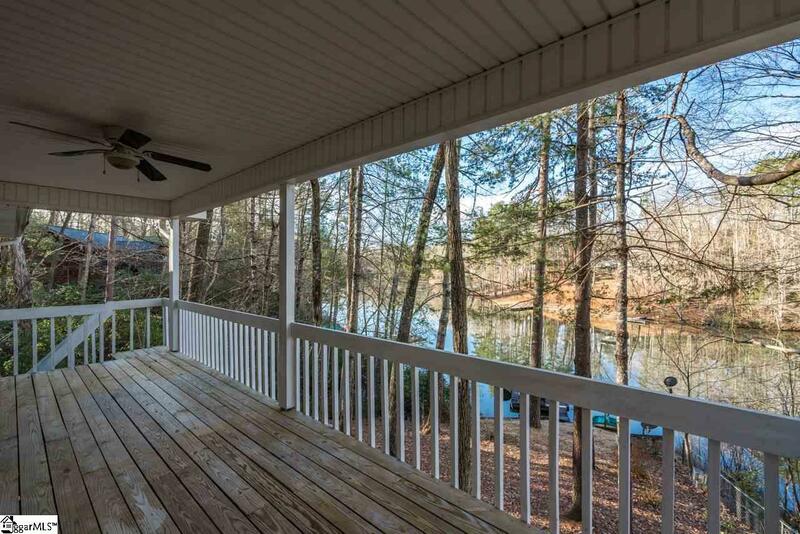 Kitchen leads to the living space and covered porch for lake view entertaining. Not only is there a dock with the home, but the community includes a boat ramp and clubhouse. Home is meticulously maintained. Community is so accessible to local everyday amenities. Dont miss out!